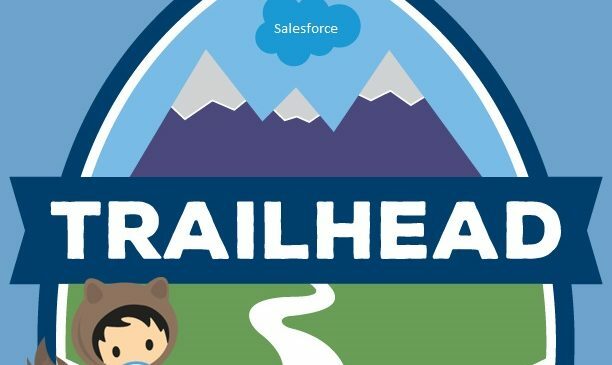 Trailhead is an awesome tool design by Salesforce to help new and experience developers. It acts as an academy who wants to be an expert on Salesforce. 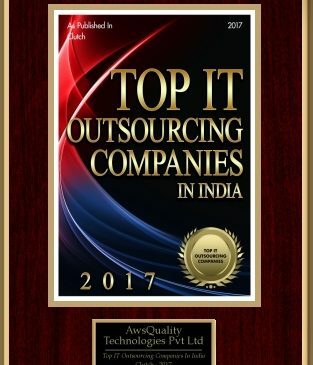 It is designed in a way that one can go through the different levels of courses like beginners, intermediates and experts level courses….